Wishing a Happy and prosperous New Year to everyone this 2013! Interested in joining me on my weight loss journey? We will be meeting weekly online to help each other succeed. 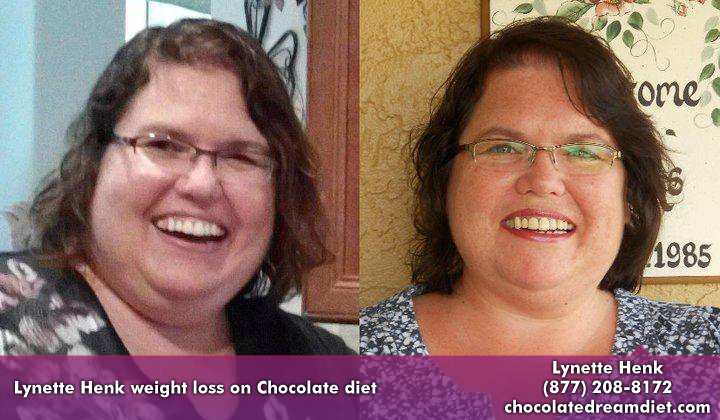 Reach me at ColdPressedChocolate.com, Email me at lynette @ liveforchocolate.com or call me at 941-216-5727 with your contact information so you can be included in our free events. The only requirement is that you are also on the XO Healthy Chocolate products as we will be discussing ways to be successful with our Healthy Chocolate diet plan.